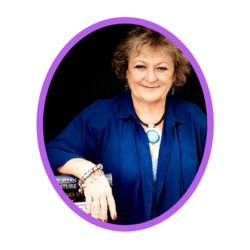 Suzanne Kiraly is a Canberra writer, digital publishing consultant, and book coach. She is the author of the Canberra Business Success Stories series and writes on an eclectic range of subjects on numerous platforms. She is interested in storytelling (human stories), as well as the world of writing, publishing and educating a new generation of writers.